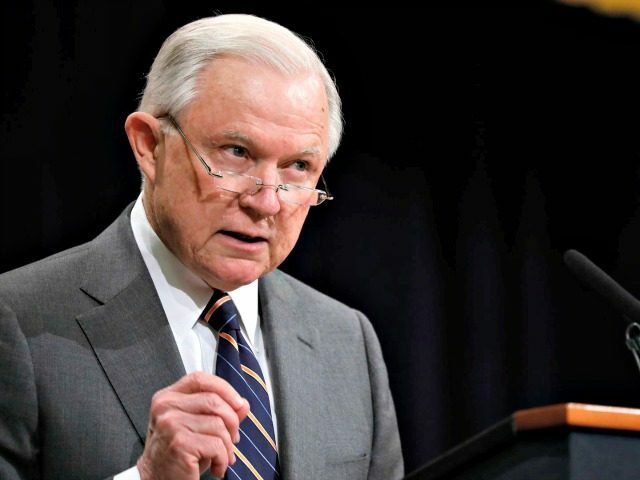 In exclusive comments to Breitbart News, Coulter said Sessions’ departure leaves a gap for who will be the chief enforcer of Trump’s pro-American immigration reforms, which the Attorney General had taken the lead on since his confirmation to the post. As for Sessions’ tenure at DOJ, Coulter says she gives Sessions an A+ grade while giving every other member of Trump’s administration a “D to F” grade, except for trade advisers Peter Navarro and Wilbur Ross, both of whom she gives an A grade. As Breitbart News has chronicled, Sessions has been at the forefront of enacting Trump’s “America First” immigration agenda. Session ended the DACA amnesty program, enacted major asylum reforms to curb illegal immigration, and remained steadfast in fining businesses that hired foreign workers over American citizens.